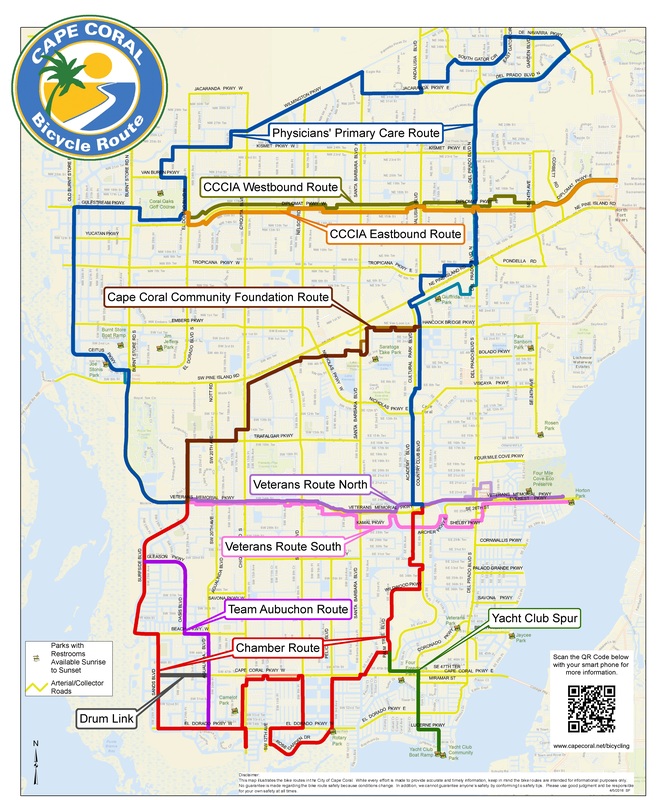 Discover the nature of Cape Coral by visiting any of the four diverse nature parks found throughout the City. View frolicking manatees and ospreys at Sirenia Vista Park, gopher tortoises and yellow crown night herons at Four Mile Cove Ecological Preserve, visit the butterfly house or follow the nature trails at Rotary Park for some excellent birding opportunities or take a guided hike through Yellow Fever Creek Preserve, home to the last remaining cypress strand in Cape Coral (see below for more info). Cape Coral nature parks have plenty to do for the environmentally minded including hiking and kayaking tours, family camping, environmental programs for youth and adults, nature seminars that focus on local wildlife, Citizen Science programs, live animal displays, native plant gardens and so much more. For more information on environmental recreation programs taking place in Cape Coral, stop by the Rotary Park Environmental Center or view the current program guide by clicking on the green button in the top left corner of this page then come out and visit the nature parks today! Totaling 535 acres, the Yellow Fever Creek property is part of a partnership with Lee County. Yellow Fever Creek Preserve will eventually be a fantastic nature preserve with plans for hiking and equestrian trails, large dog park, primitive camp sites, visitor center and possibly a Florida cracker farm. Undeveloped & not yet open to the public, the best way to get a sneak peak at this area is to sign up for a guided walk thru the property with city staff. Check the current Parks & Recreation Program Guide for tour times/dates, however please note that no walks are scheduled during the summer months. To view future site plans, visit the Lee County Conservation 20/20 website.